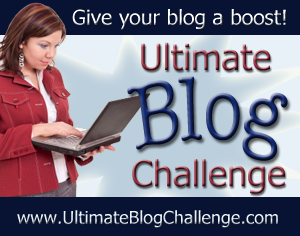 I didn’t announce here but I recently signed up to participate in the January 2012 Ultimate Blog Challenge. The aim is to post every day for the 31 days of January. I managed a measly nine posts for the month. (This is the most posts in a month over Better Business Better Life’s blogging history so that is a tiny victory). First, sometimes when it rains it pours. Better Business Better Life has grown gang busters in the past month which is exceptionally exciting. I’m so thrilled to have my wonderful clients. Of course that led to a greater work load, meaning I couldn’t devote as much time to other areas. Don’t think I’m complaining though. 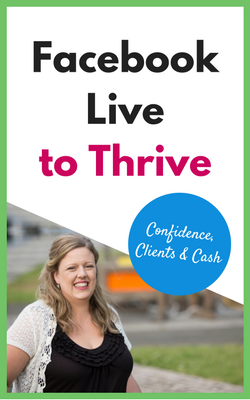 I have achieved a number of long term goals with Better Business Better Life and couldn’t be happier. Second, when I focus I achieve my goals. Alongside the Ultimate Blog Challenge I decided to make meaningful comments on three blogs per day. I’ve done that and have even been mentioned for my efforts on one of the blogs. Thanks Jo Harrison of Writers Block Admin Services. Third, reading outside the small business and online marketing niches led to new business ideas and other unexpected benefits. For example, reading The Odd Couple’s blog taught me how to care for my partner and relationship better. Fourth, even if you don’t keep up with content creation goals you will still benefit from supporting other participants. Commenting on one participant’s blog has lead to an agreement that will see her guest post here next month. Finally, if you are going to participate in a challenge relevant to your blog make sure you announce it on your blog. You won’t want to disappoint your readers and will place higher priority on the tasks = greater commitment. So now it is YOUR turn. Tell me. What challenge will you focus and act on in February? This challenge has been so much fun for me and it is gratifying to hear that our little bits of marriage advice was appreciated. Thank you! I must admit we aren’t married Shawn but the advice is just as relevant in any relationship (particularly long term). My partner and I have been together for five years and he has had major health challenges for four of those years (still does). Your fun, low cost ideas for spoiling each other and the “winter” posts were fabulous. 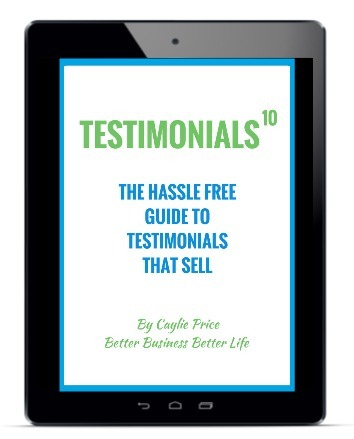 Thank you so much, Caylie! I really appreciate it. I only posted 11 times, so I missed the goal by quite a bit too. But I did read and learn a lot. It has been great chatting with you thus far, and I look forward to reading your blog in the future. So if you posted 9 times in January, will you be shooting for 10 in February? I average 2 posts a week now, so I’m going to try to hit 3 at least week in February. Thanks again. I’ll be reading! I think the beauty of reading and commenting was we could learn so much, support a fellow blogger and build our networks in a few spare minutes. Writing blog posts tends to take larger chunks of time. 10 posts in February sounds like a plan. We can keep each other honest with our blogging goals. By the way, are we allowed a hint on your ebook topic? Caylie! Thanks again for the great content. You may not have met your goals of posting every day, but your content has been exceptional and I think that makes up for it! 🙂 Way to go on growing your business! Thanks for stopping by my blog so many times too. It really made my day every time I got a comment from you 🙂 Keep up the awesome work! Thank you for your kind words about my posts and for your comments. How many posts will you aim for in February? Oh I can’t wait for the post. I know my readers will love your ideas. 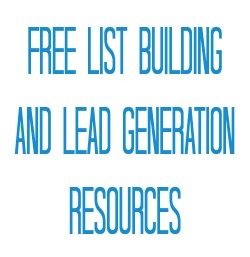 Had a fantastic time reading your posts and picked up some great tools to use. Like yourself I learnt so much more than just content creation, and really gained from reading everyone elses blogs. Congratulations Sam! What an awesome effort! It’s amazing the friendships and support networks that are already blossoming from the challenge. What will your goal be for February? Something content related? Marketing? Something offline? Thanks so much Caylie! I hope to visit more often. I look forward to reading your 31st tip – heading over shortly. Don’t beat yourself up over this. You had a record posting month! I am one of those people that hears of things that sound interesting and I want to jump before I think of just how much time is involved in the commitment. Last year I heard about National Novel Writing Month and a way to adapt it to blogs. Well, I was all for it, then I realized that it is in NOVEMBER. I was proud of myself for realizing the time was bad for me. In March I will be writing a blog post a month, but I won’t be posting every day. When I made an attempt to expand my number of days of posts, I noticed I didn’t get any more traffic. More is not necessarily better. You have huge silver linings – you had WORK, and now writing blog posts is in the forefront of your mind. I hope you continue posting a little more frequently – I enjoy your blog. “I am one of those people that hears of things that sound interesting and I want to jump before I think of just how much time is involved in the commitment.” That could be the definition of me. The best thing is even if we don’t meet the prescribed goals we still always gain a lot from the process. And thank you for the link and kind words–I appreciate it. Absolutely Michelle! All the gorgeous comments here are a testiment to the brilliant work of yourself, Michele and all the bloggers of the Ultimate Blogging Challenge. You have become a role model for me so I thank you for sharing your amazing work with all of us. Thank you so much for your comment. I can’t wait to get stuck back in for April.